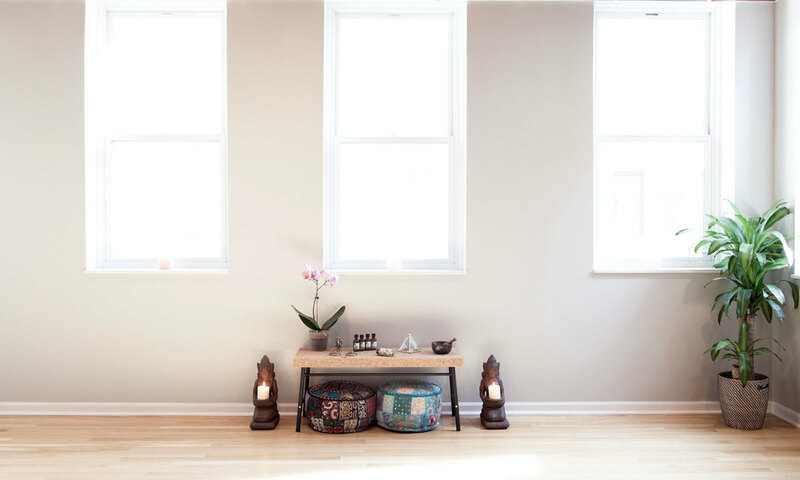 Our aim is to help you not only practice great yoga but integrate your studio experience into a lifestyle. Ohm paired with Culture means our community starts with guiding the individual in making conscious connections within themselves——mind-body, breath-movement, health-wellness, meditation-stillness——and then we connect that elevated sense of self with a broader network of like-minded people, raising the collective consciousness as a community. we dont do yoga, we live yoga. Subscribe to stay up to date on OhmCulture happenings. We promise not to bombard your inbox!